ZORE – GAME WITH FRAME HTML5 RESPONSIVE WITH HORIZONTAL ANNOUNCEMENTS! Zore game for 2 people, play with your friends and spend an afternoon full of challenges to compete which is the best by eliminating the beast of your opponent. Very fun, addictive and fun game of Zore. 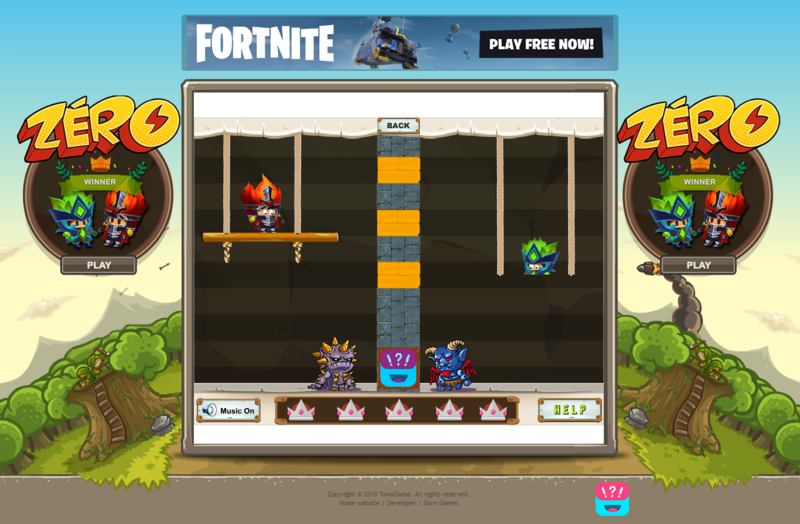 Game with HTML framework designed to add horizontal ads.